Laser dentistry offers some of the most comfortable outcomes for patients during their soft tissue treatments. Used since the 1990s, lasers work by causing a reaction with the soft tissue of the gum to vaporise it. What use does laser dentistry have? What benefits does laser treatment provide? 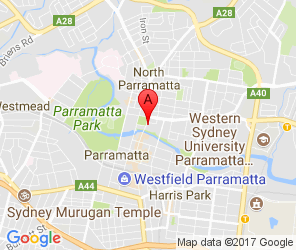 Offering the latest advanced in oral health, why not speak to our Parramatta dentist at the leading Parramatta dental clinic and find out how soft tissue laser can improve your smile.